The IBC tank adaptor makes it possible to use your IBC tank with numerous connections including GK couplings, camlock couplings, Milk Couplings / DIN 11851 and Storz couplings but also for linking multiple IBC containers, connecting a tap or a garden hose with coupling when your IBC is used as a rain water tank.The IBC Couplings & Adaptors are all molded from glass reinforced polypropylene. These couplings cover a wide range of IBC threads adapting them to be BSP standard couplings such as BSP, Camlock or a simple hose tail.Customized service available ,contact our support team for more mail@qiminggroup.com. 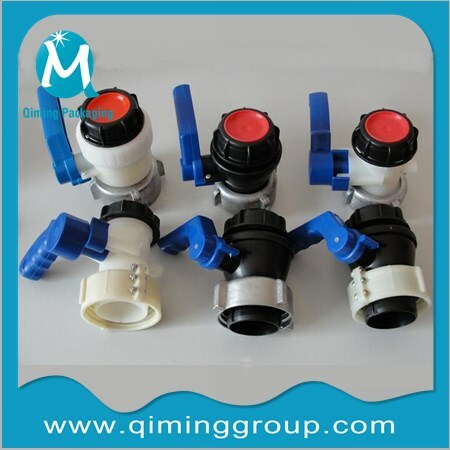 Click IBC fittings and accessories to check more . high quality and low price, our factory accepts more orders. 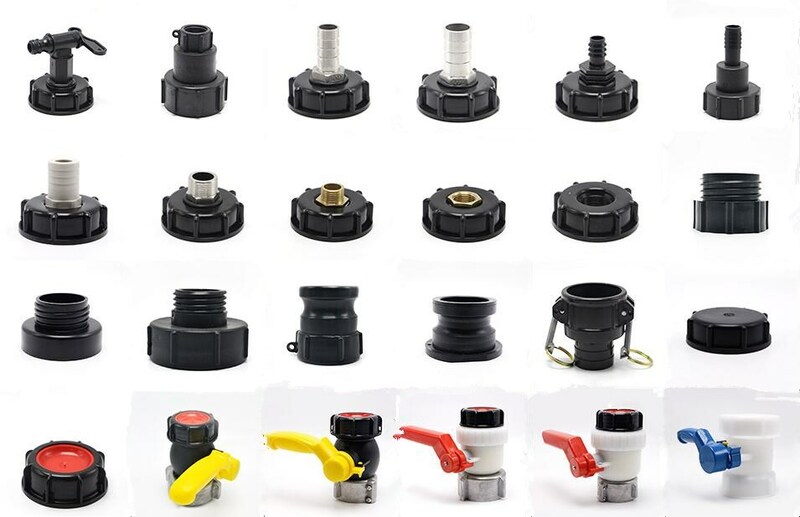 IBC Couplings ,IBC Adaptors,IBC Dust Caps,IBC Hoses,IBC Camlock Couplings and more ,contact us for additional advise to make sure you get the right IBC connectors for your application. 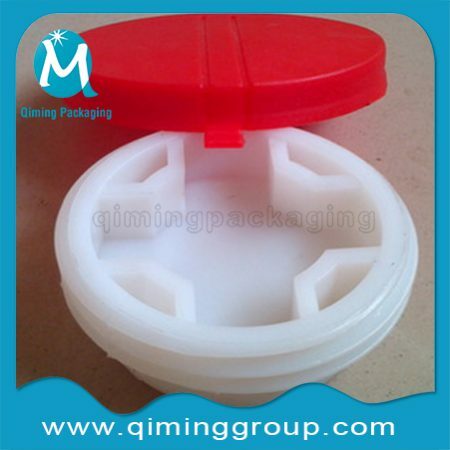 Inquiry on IBC Tank Adaptor. Please fill in the form now ! It is quick and easy.